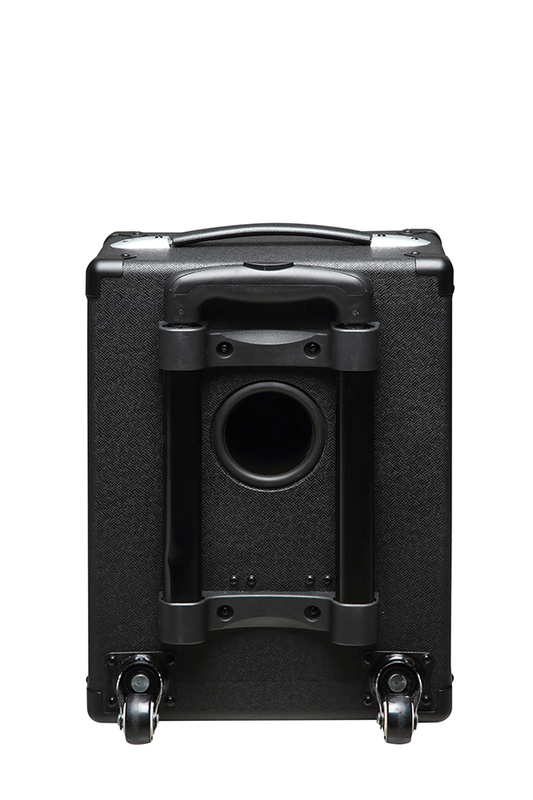 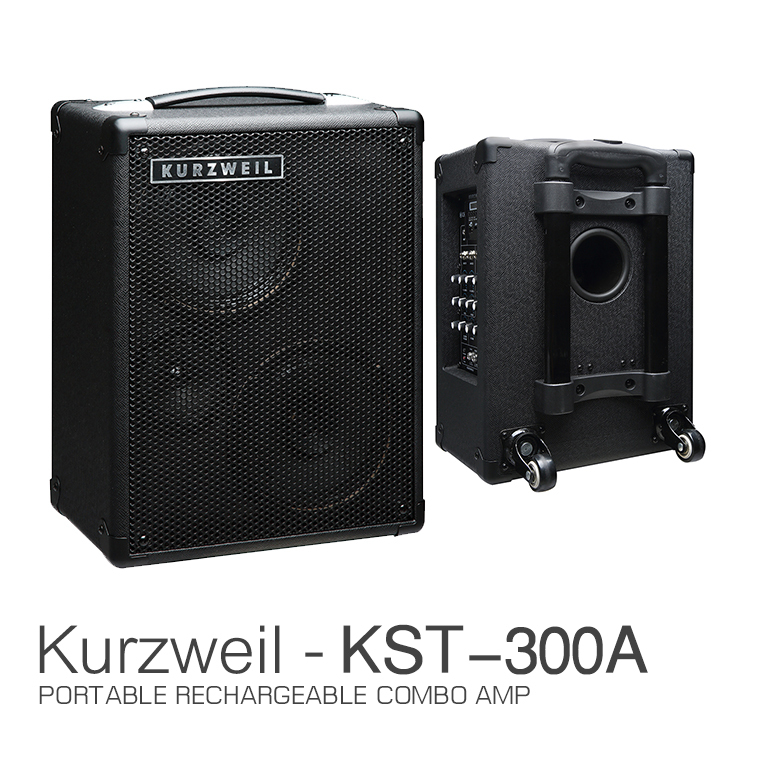 The KST300A is a portable, rechargeable, 24W combo amplifier featuring built-in 4 channel mixer and wireless mic capabilities. 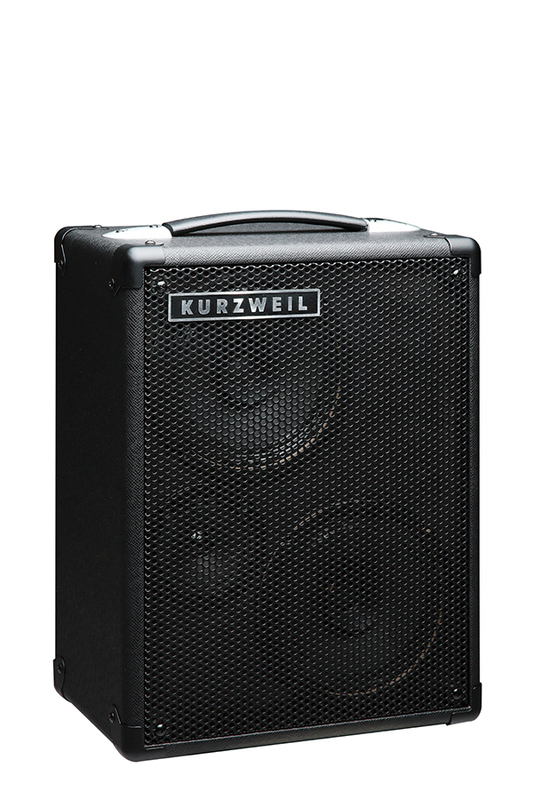 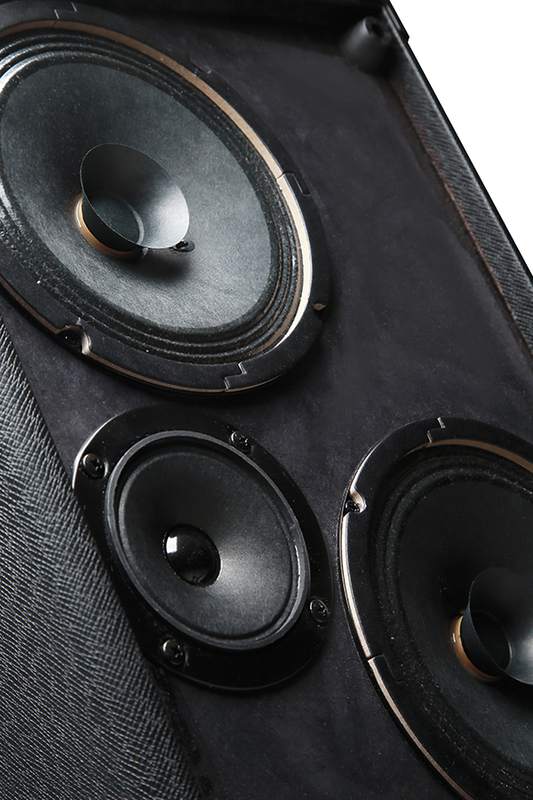 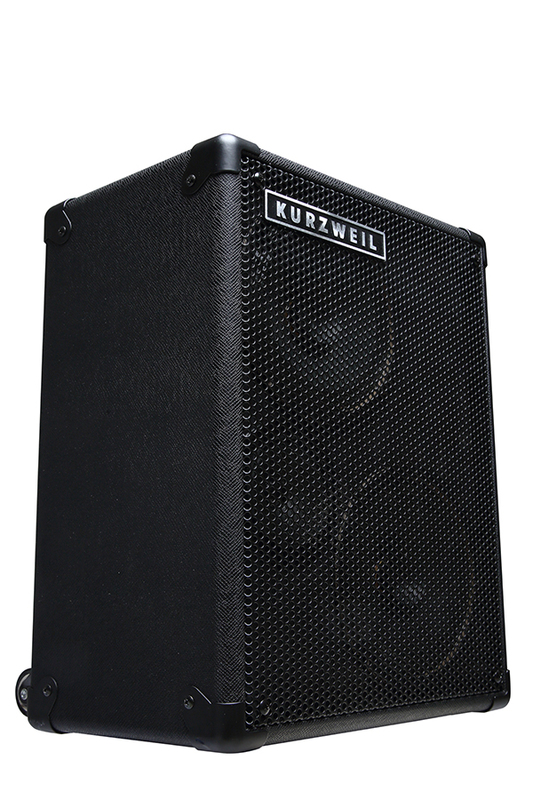 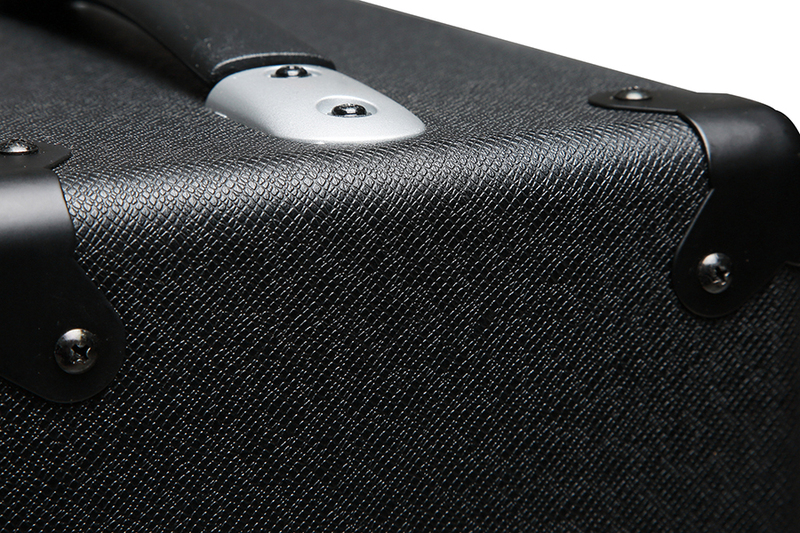 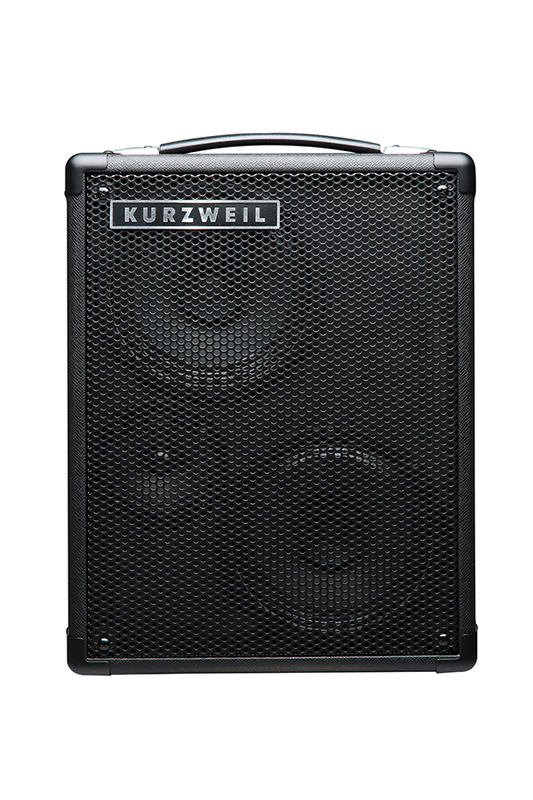 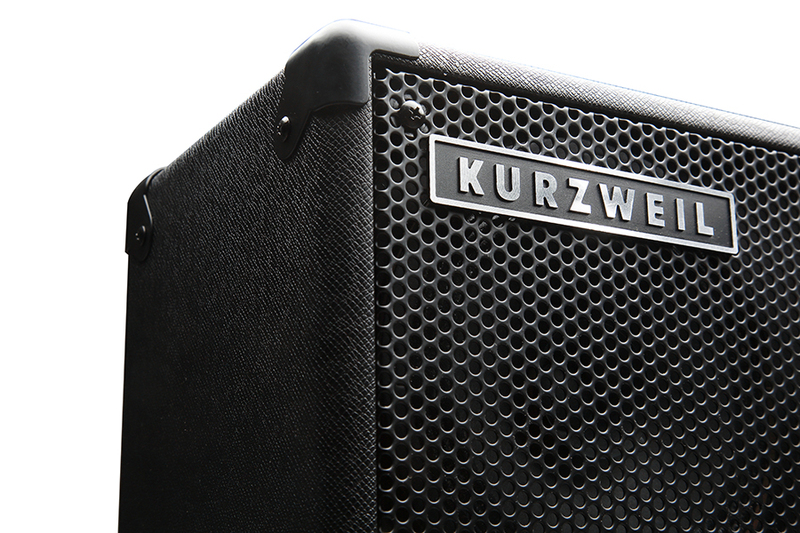 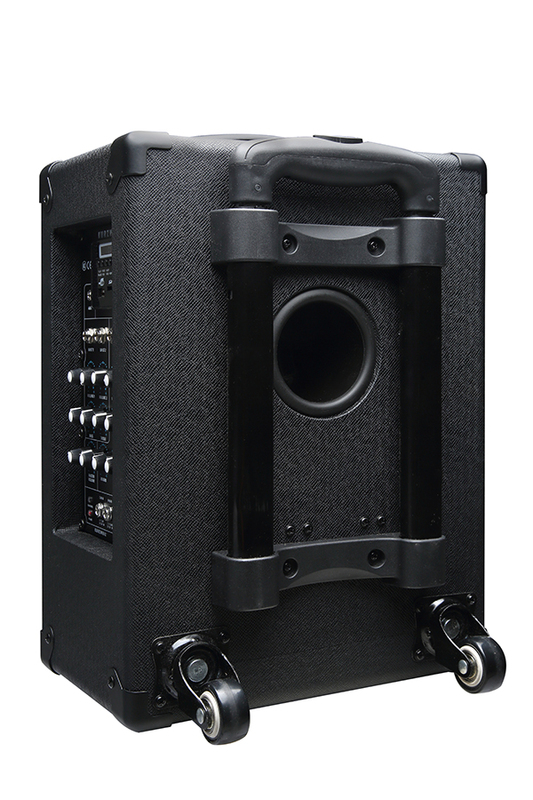 Dual-channel 24W (12W+12W) class D power amplification featuring two matched 6.5" drivers and one 3" driver. 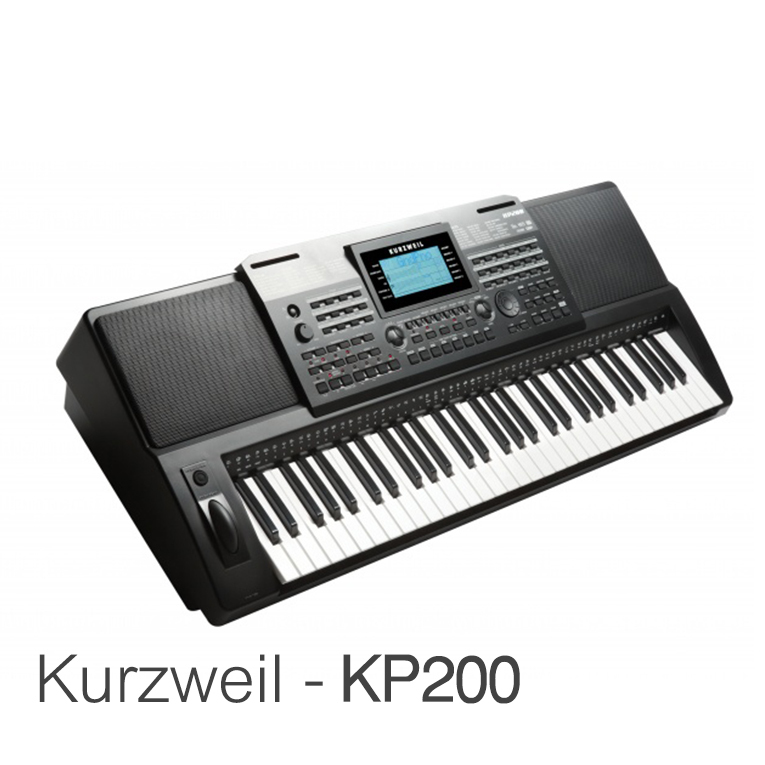 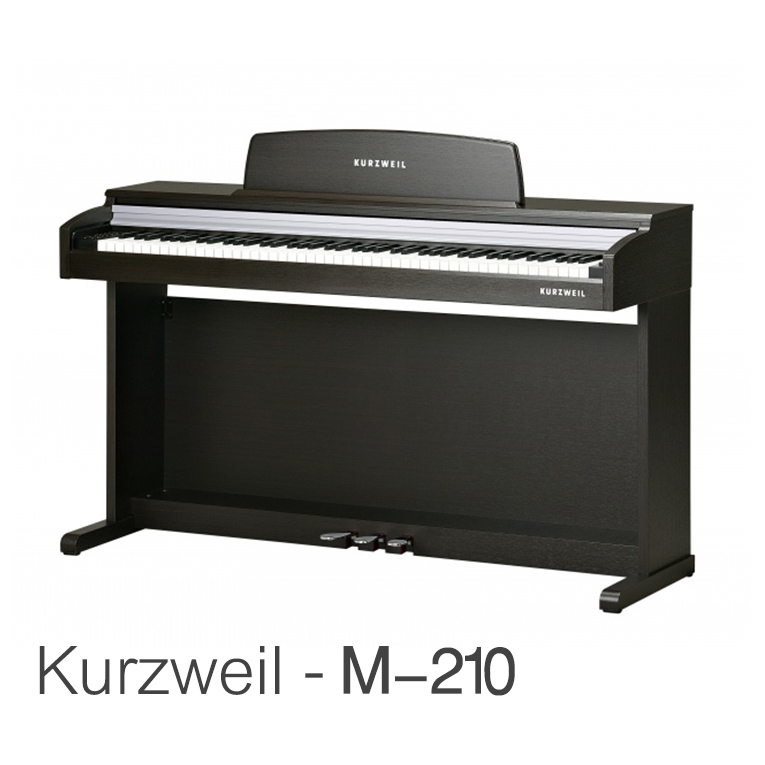 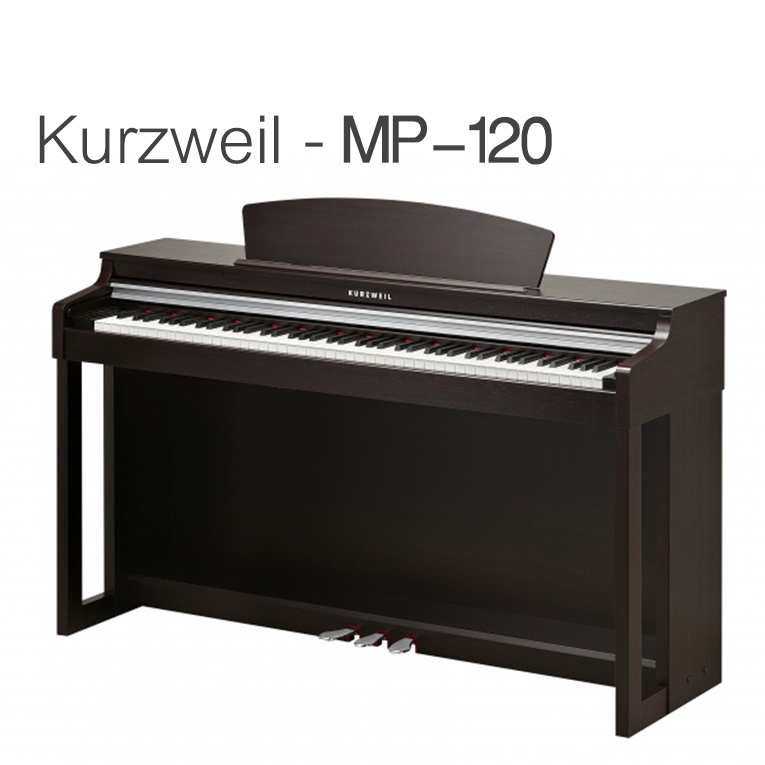 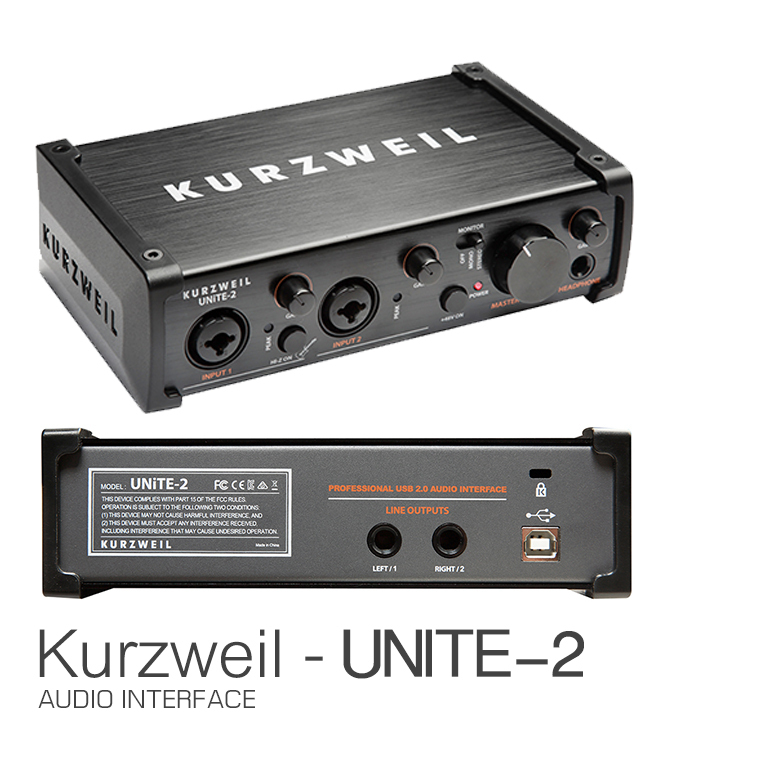 Two instrument and 2 mic inputs with volume, bass and treble controls. 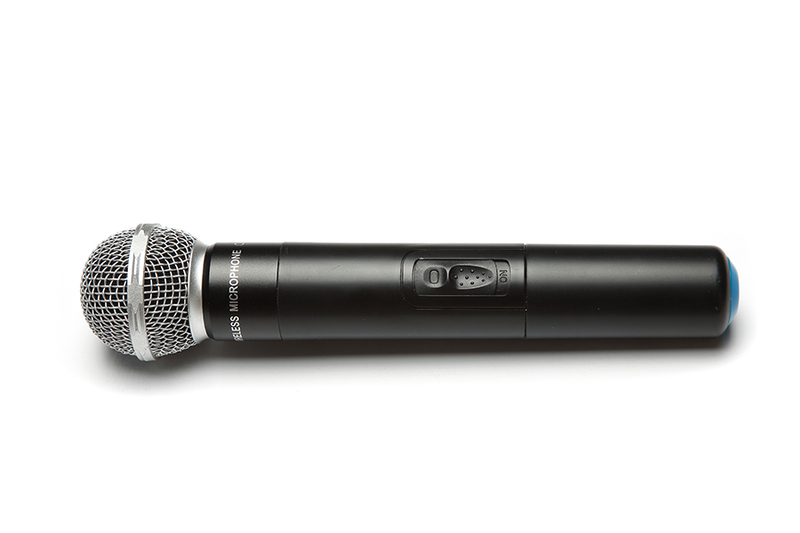 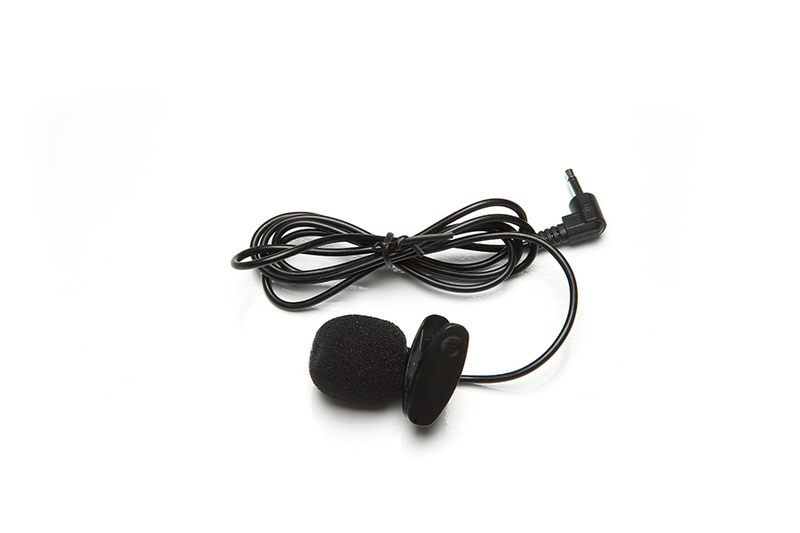 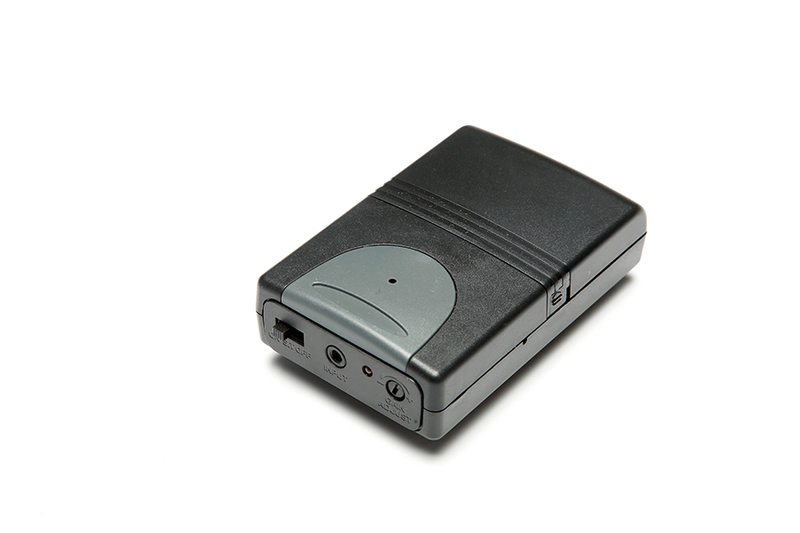 Featuring a built-in wireless VHF receiver the KST300A comes with both a handheld and a clip-on lavalier mic. 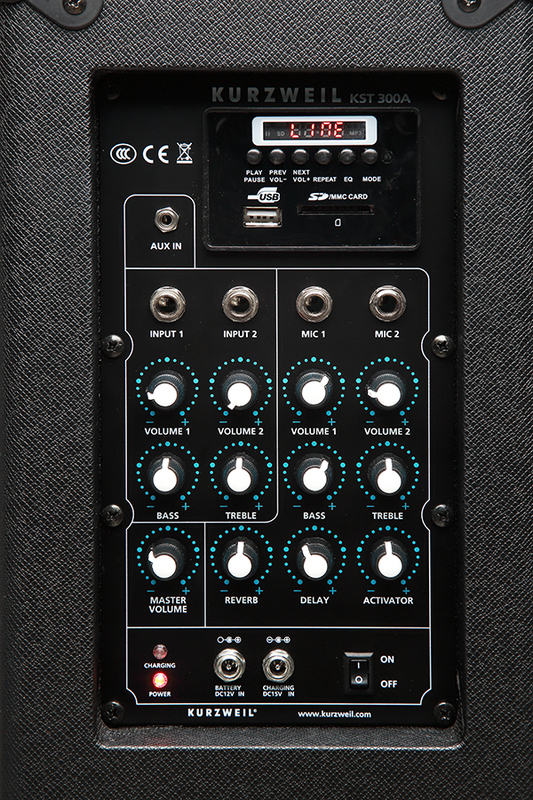 Individual Reverb, Delay and Activator (harmonic enhancement) controls. 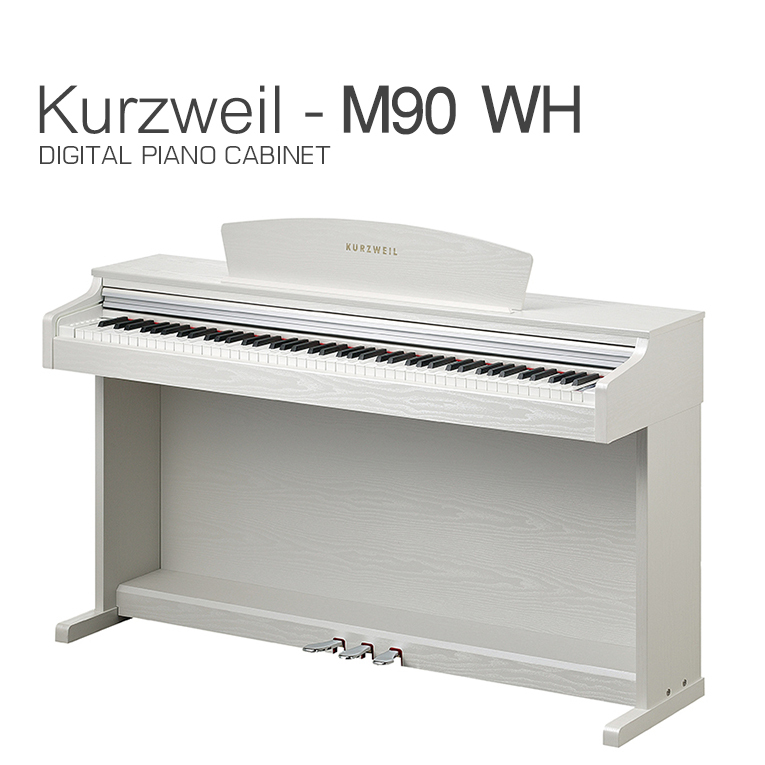 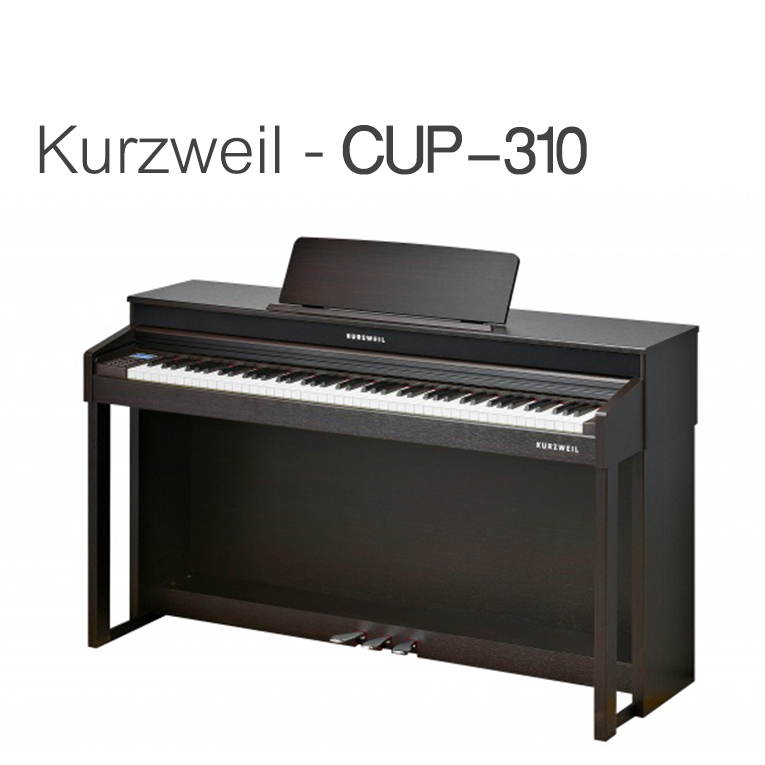 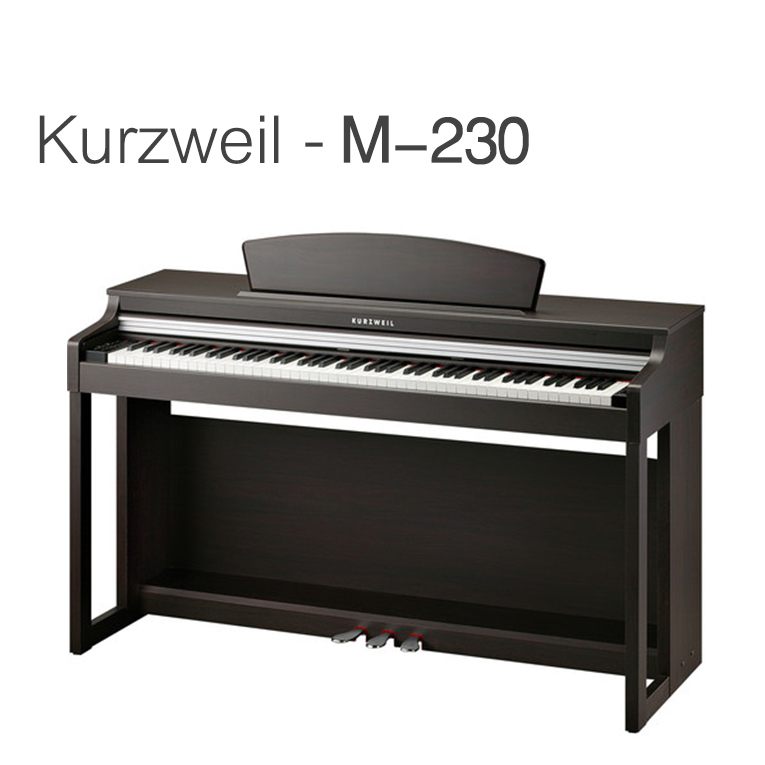 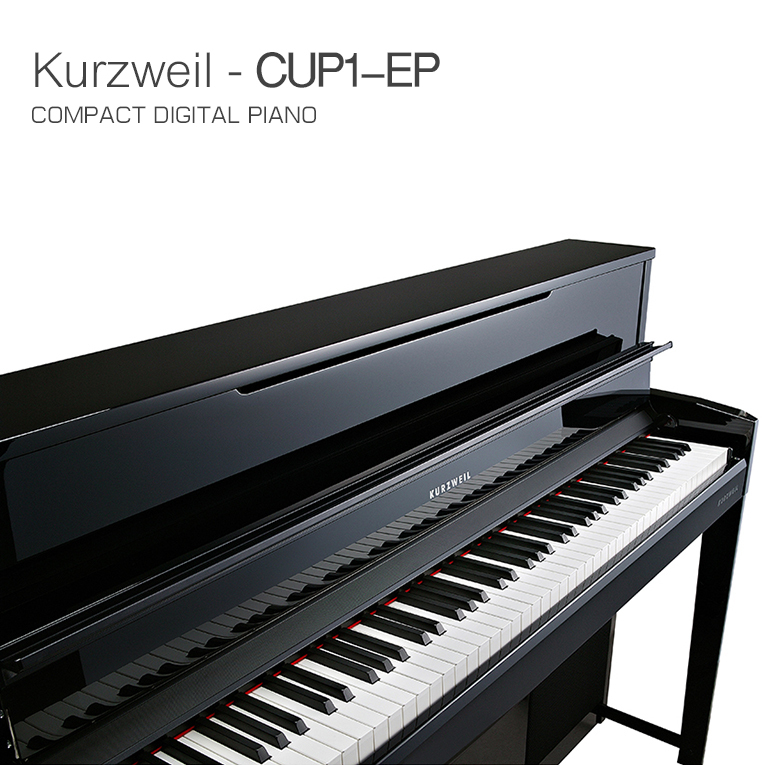 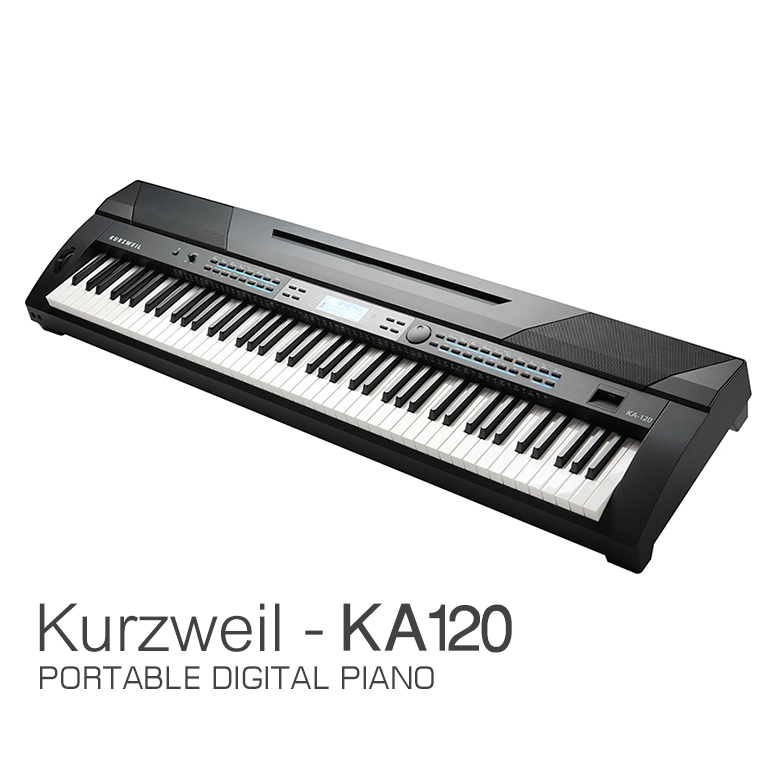 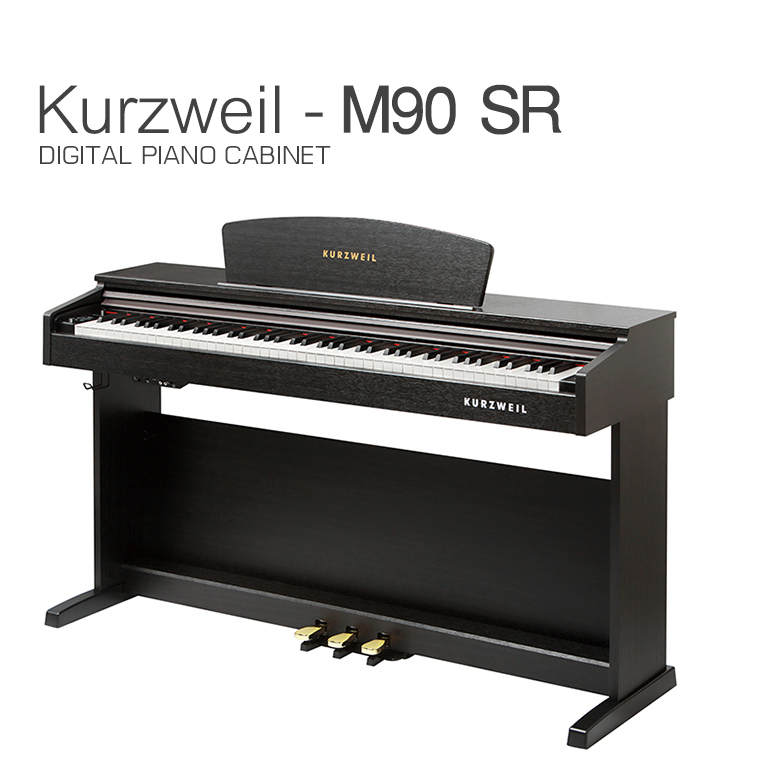 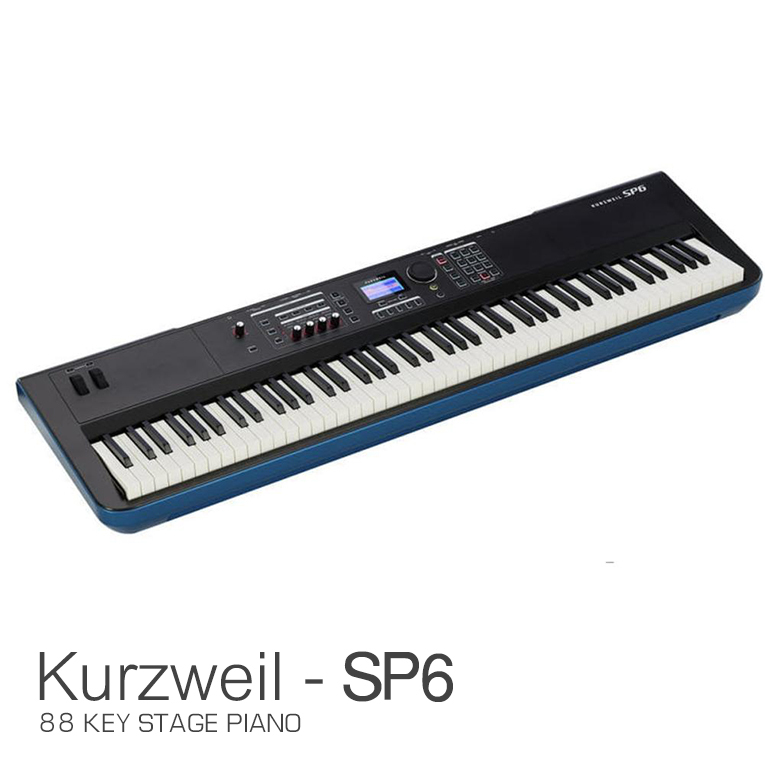 Play and sing along with prerecorded material by way of the built in USB and media card ports. 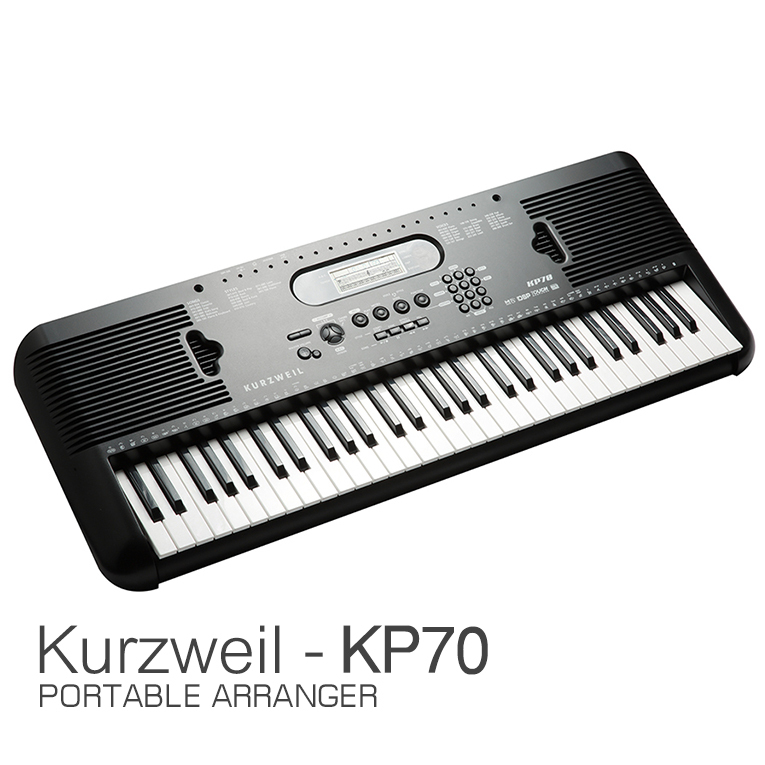 Prefer to use your own player? 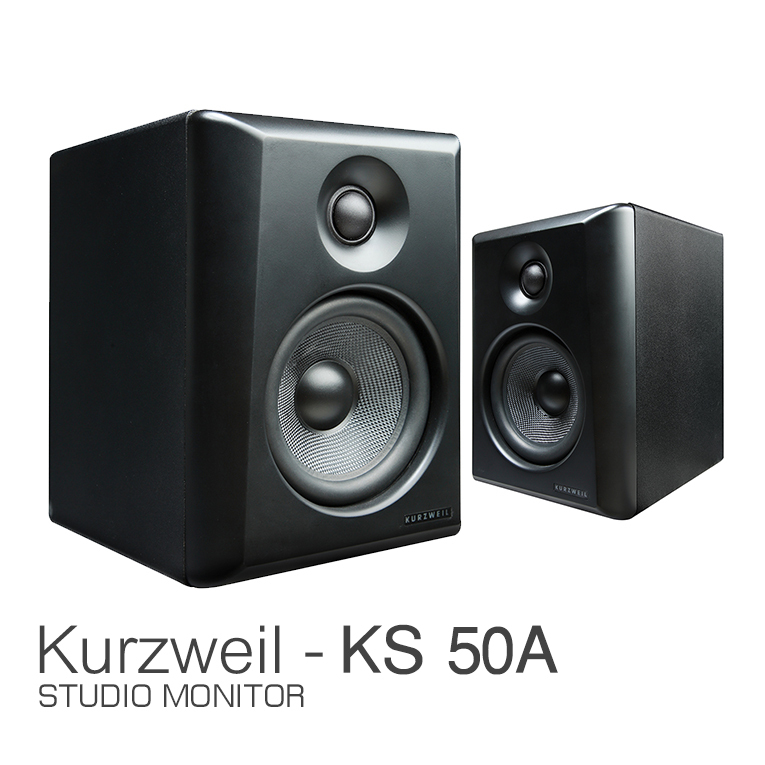 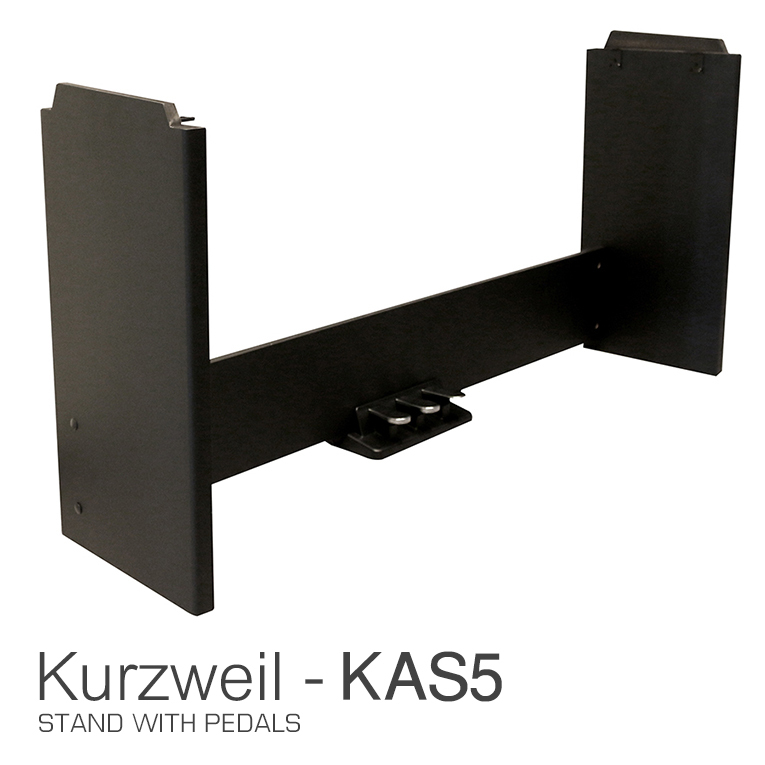 Plug into the KST300A Aux input instead. 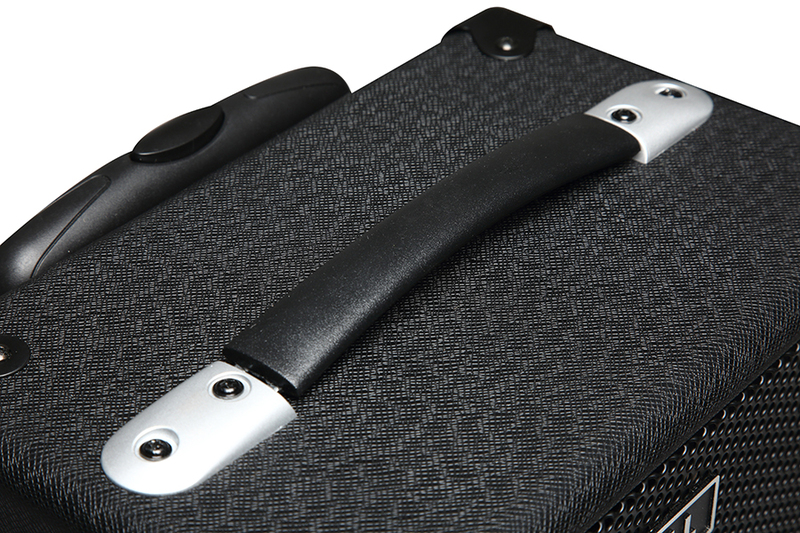 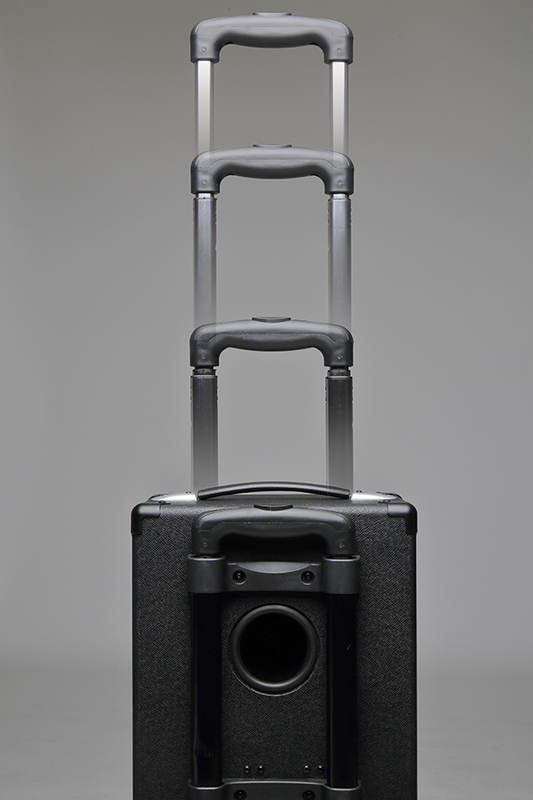 Sporting a retractable luggage-style pull-handle and wheels, the KST300A is the perfect performance travel companion.